August 4, 2013 - California - Launched today, by Dr. Linda - A Celebrity Officiator. 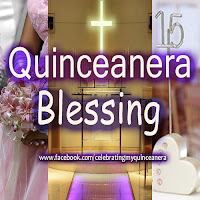 Dr. Linda and her Quinceanera Blessing Officiators have been officiators of Quinceanera Blessing Ceremonies for many years. 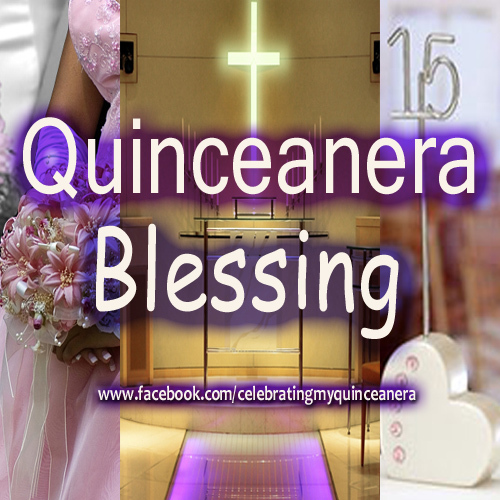 Also, the Quinceanera Blessing Writing staff of The Clergy Network are ready to write a Modern or Traditional Quinceanera Blessing Ceremony. Be the first to "Like Us" at the link below.